Black Friday – The Insurance Buzz! It’s the crack of dawn. You’re awake and you’re ready. You throw on some tennis shoes, grab your wallet, and you’re out the door. You rush to your favorite outlet mall, get out of your car, and grab a spot in a line so long, you can’t see the entrance. Two hours later, the doors open, and it’s go time. You scan the room for the items you need. Today only, those items are the cheapest price you’ll find all year. The room is packed full, the temperature is rising, you are sweating, and it’s like human bumper cars with the shoppers surrounding you. You spot what you’re looking for, and dodge people from all directions, heading directly for that big screen TV that’s hundreds of dollars cheaper than it was yesterday. Black Friday shopping is like an unofficial sport that requires dedication, motivation, perseverance, and patience. Also, if you’re claustrophobic, it’s likely you won’t survive. Black Friday is not an official holiday, rather a tradition that’s one of the most major shopping days in the United States. The cheap prices on Black Friday are exciting. However, there are great dangers that come along with that many people in one place. Insurance is typically your savior when bad things happen. However, depending on the circumstances, that is not always the case. 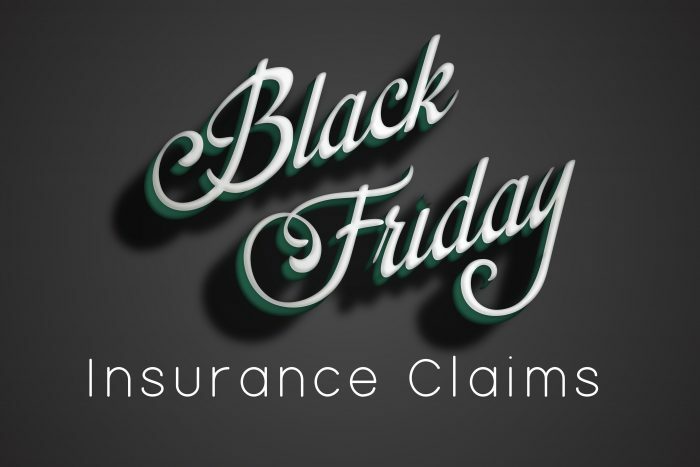 Be as safe as you can to avoid these common insurance claims that occur on Black Friday each year. Parking lot collisions. With a packed parking lot, and limited parking spaces, it’s common for fender benders and other collisions to occur. If you hit someone else’s parked car: Malls are large places with hundreds of people. It will be difficult to find the driver. If you can’t call out the driver’s car type on the intercom, leave a sticky note with your information, including your phone number. Remember: a hit and run can be a felony offense. Always take photos of the damage on both of your vehicles right away. If someone else hits your parked car: check on the mall’s cameras to see if you can get a car type or a license plate number. Check with your insurance company regarding coverage of this specific incident. Injuries while shopping. Accidental injuries to others could be covered under the liability portion of your homeowners policy. If an accident occurs, get the store’s security involved right away. Write down exactly what happened during the event and describe the injuries. Use this record while filing a claim with your insurance company. 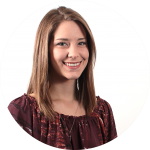 If the incident involves another shopper, be sure to collect their information as well. If the injury is a result of slippery floors, etc., the store may be liable for the injury. Theft is also a major risk. Theft of your purchases, or theft of your identity. Make sure you are very conscious of where you place your wallet or purse, these items have documents with personal information that thieves can try to use to steal your identity. Store your newly purchased items in your trunk and take them inside with you as soon as you get home. Thieves notice the value of items freshly bought, still inside the bag from the store, with tags on them. If you have items stolen from you, it’s possible you could have coverage through your home or renters insurance. Keep in mind that you must pay your deductible first, so depending on the value of the items, you may be out of luck. Whatever you do, make sure you are being cautious when you go shopping this weekend, or anytime.